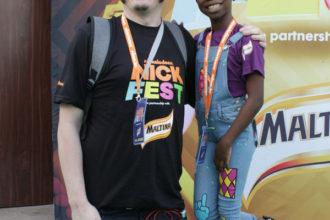 It is turning out to be a great year for award winning singer, Simi. 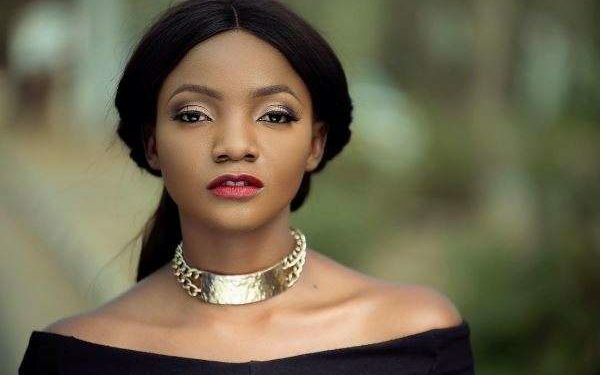 Having six nominations in the last headies in May and winning awards in the category of Best R&B Single, Best Recording of the Year and Album of the Year, Simi is set to grab more awards in the forthcoming All Africa Music Awards. 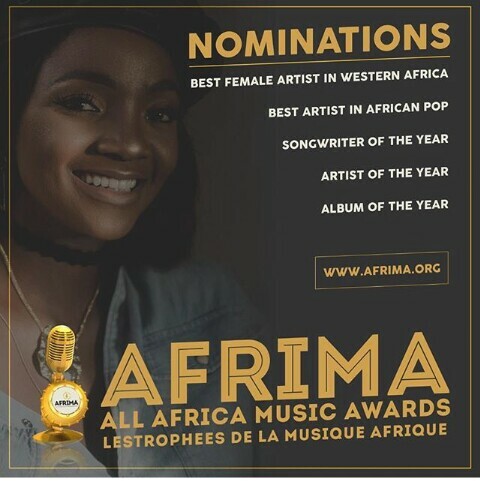 The 5th Afrima is set to hold in November and Simi has 5 nominations. She has been nominated for Best female artist in western Africa, Best African pop artist, album of the year, artist of the year and songwriter of the year. Simi is up against top music acts from across Africa and a lot of fans have pledged to vote for her to win. Voting is expected to commence from August 27 ahead of the event in November.